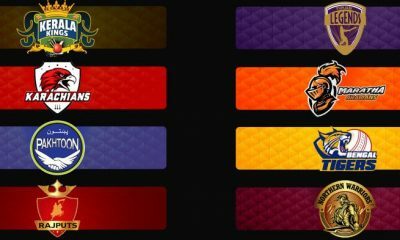 Karnataka Premier League (KPL) Team Squads: After TNPL, Karnataka Premier League is one of the prestigious domestic league in the country. 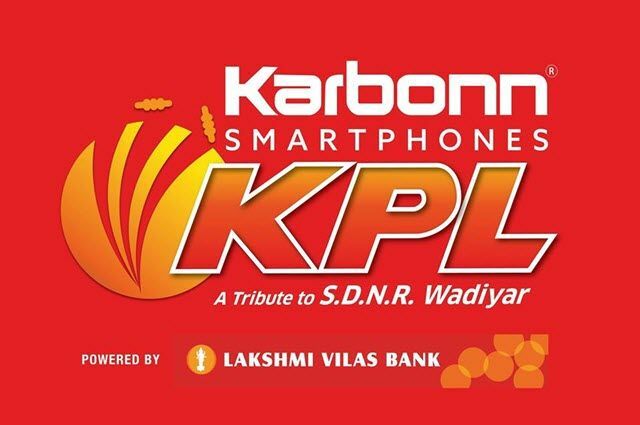 The seventh edition of The Karbonn Smartphones Karnataka Premier League Powered by Lakshmi Vilas Bank is scheduled to be held from Independence day August 15 to September 06, 2018. The tournament will be played across three cities in Karnataka state. 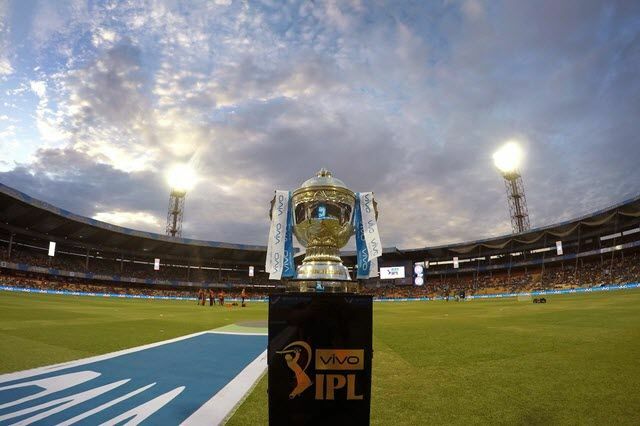 Check out the complete details of Karnataka Premier League (KPL) 2018 All Teams Squads, Players List, and Names from the below article. Manish Pandey, Stuart Binny, Stalin Hoover, Avinash D, Mohanram Nidhesh, Dikshankshu Negi, Shubhang Hegde, Rakshith S, Nikin Jose, Saurabh Yadav, Prashant S, Sadiq Kirmani, Darshan Machaiah, Shreyas BM, Akshay Ballal, Aman Khan. CM Gautam, Abhinav Manohar, Devdutt Paddikal, Rohan Kadam, T Pradeep, Abrar Kazi, Swapnil Yelave, SL Akshay, Ritesh Bhatkal, Chiranjeevi, D Nischal, Satish Bharadwaj, C A Karthik, Rajat Hegde, Manjesh Reddy NV, Rohit Sabharwal. 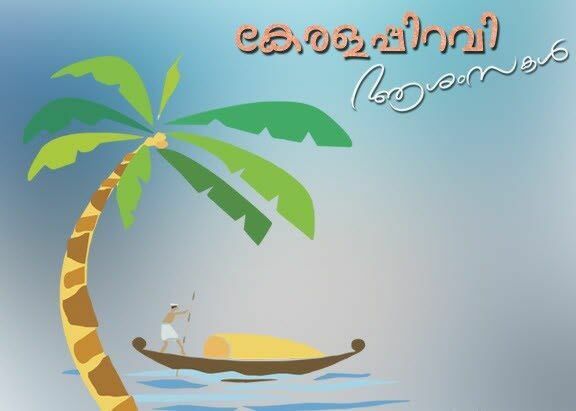 Bharath Chipli, Ronit More, Naveen MG, KC Cariappa, Mir Kaunian Abbas, KP Appanna, Suneel Raju, Naga Bharath, Zahoor Farooqui, Suraj Kamath, Rishab Singh, Bhavesh Gulecha, Anuraj Bajpai, KL Srijith, Amar Ghale, Majid Makkandar, Ruthraj. R Vinay Kumar, Abhishek Reddy, Abhishek Sakuja, Praveen Dubey, Melu Kranti Kumar, Mayank Agarwal, Mohammad Taha, Vidyadhar Patil, Nitin Bhille, Anil IG, Rahul Naik, Sunil Jain, Vidwath Kaverappa, Ram Sarikh Yadav, Suraj Seshadri, Kiran A M, Sujit N Gowda, Shivraj S.
Pavan Deshpande, Mitrakant Yadav, Abhishek Bhat, Koushik V, Robin Uthappa, KB Pawan, Anand Doddamani, Arshdeep Singh Brar, KC Avinash, Pallav Kumar Das, Sharan Gowda, Manoj S Bhandage, Bharath Devaraj, Vineet Yadav, Gaurav Dhiman, Vishwanath M, Azeem. Jagdeesha Suchith, Vyshak Vijaykumar, Manjunath SP, Bhareth NP, Amit Verma, Krishnappa Gowtham, Prasidh Krishna, Shoaib Manager, Arjun Hoysala, Prateek Jain, KV Siddharth, Rajoo Bhatkal, Vinay Sagar, Luvnith Sisodia, Kushal Wadhwani, Manoj KH. 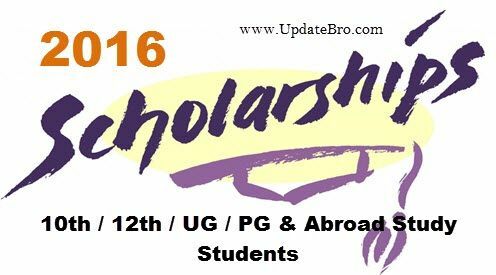 Aniruddha Joshi, Mohammad Sarfraz Ashraf, Nihal Ullal, Liyan Khan, Abhimanyu Mithun, BR Sharath, Jonathan Rongsen, Kishore Kamath, Bharath Duri, Prithviraj Shekhawat, Sankalp Shailendra Shettennavar, Nishant Shekawat, Syed Moinuddin, Aditya Somanna, Rohit K, Sharath Srinivas, Hoysala K, Abilash Shetty. Stay tuned to this page for more update regarding Karnataka Premier League (KPL) 2018 Schedule PDF Download, Opening, and Closing Ceremonies, Matches Live Streaming & Highlights. Hope you like this Karbonn KPL 2018 Teams, All Team Squad, Players List, and Names. If you like this, then please share it with your friends.